With lab-tested THC levels that reach over 20%, strong medicine, Master Yoda is. 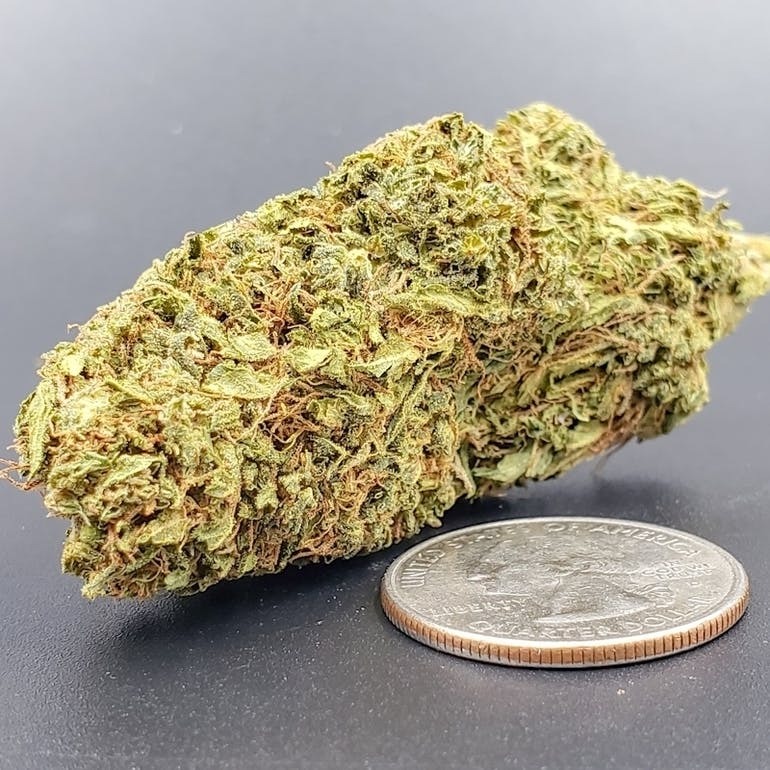 This strain, however, is not about brute “Force,” as the original Master Yoda would know, and the sativa side of this mostly indica buzz has just enough of an uplifting balance to please just about anyone. Master Yoda clinched 1st Place at High Times Los Angeles Cannabis Cup in 2012, where the OG Kushand Master Kush cross was already a local favorite. Growers also like this strain for its hybrid resilience and its 8 week flowering time.